Russia plans to impose stiffer fines on technology firms that fail to comply with its laws. A court in Russia fined Facebook on April 12, for failing to tell authorities where it stores Russian user data, Russian news agencies reported, a ruling that highlights wrangling between tech giants and Moscow as it ramps up Internet controls. 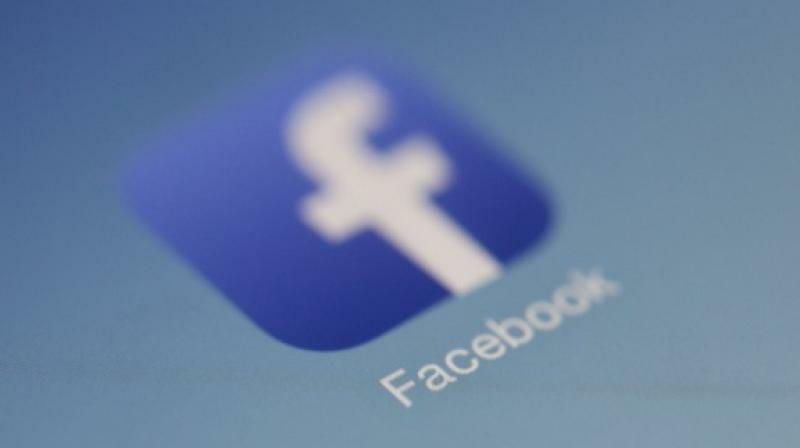 The court fined Facebook 3,000 roubles (USD 47) for not providing information in line with legislation that came into force in 2015 requiring social media companies to store user data on servers located in Russia. Facebook did not send a representative to the hearing, but the court pressed ahead anyway as Facebook did not seek for it to be postponed, the Interfax news agency cited the court as saying. The bill sailed through the second reading in parliament and will become law if it is approved in a final reading, passed by the upper chamber and signed by President Vladimir Putin.